Higher Education Minister, Naledi Pandor, says 40% of 208 000 first year students will receive funding in 2018. Pandor has been briefing the media in Cape Town on efforts so far to phase in free higher education. She says 400 000 students applied for funding for this year. She's asking universities to keep within their enrolment targets. Pandor says they realise there are still some challenges facing students who got funding from NSFAS last year. "In 2017, NSFAS migrated to the new student-centred model. There are still some challenges with finalising the details of the 2017 intake. I'm aware that some continuing senior students have not yet had their funding finalised for the 2017 academic year. 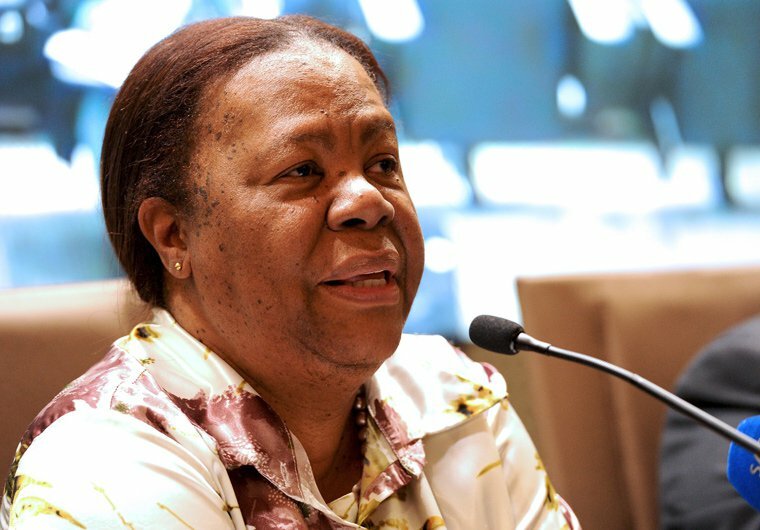 "I find this to be unacceptable and have instructed my department and the National Student Financial Aid Scheme to work with institutions to deal with the outstanding cases as a matter of urgency," Pandor said.